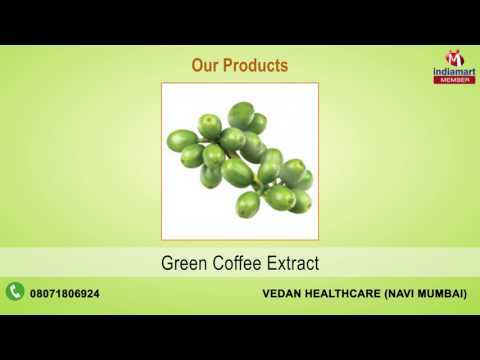 Incepted in the year 2011, Vedan HealthCare is the Manufacturer and Supplier firm that believes in keeping the traditional philosophy alive by developing finest and rarest quality of Herbal Extracts and Essential Oils. Our compliance with authoritative standards equips us to present a wide gamut of high efficacy products such as, Herbal Extracts, Essential Oils, and Nutraceutical Products. The system we comprehend to process the quality herbs gained us a huge recognition in the market, as our offered products, are best in the segment that serve the benefits of purity, efficacy, reliability and longevity. Besides, our assured quality practices helped us a lot to carve a niche in the industry by being the most reliable manufacturer of herbal extracts across the country.